There is no other great gift to give a friend than wooden beads. You can buy them from a jewelry store but knowing how to make some on your own will be a better idea. It will save you huge costs as well as allow for customization in your own way. Wood as a material for making jewelry shows some aspects of natural beauty which is why you should give it huge consideration. The first thing to do in coming up with such beads is decide whether it’s the right thing to do. Look at the cost effectiveness of the whole process and whether it will take much of your time. You should not take it up in case you don’t feel it will be beneficial. The second consideration is determining the wood type to use. 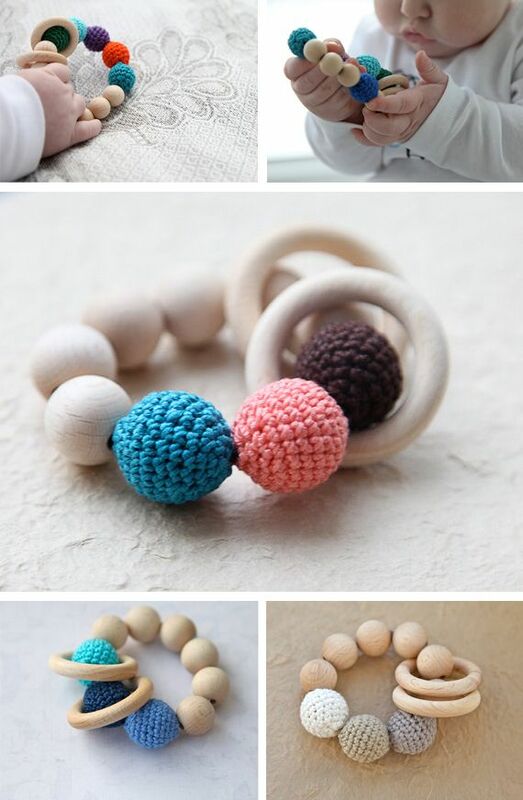 There are different types of wood material in the market and you cannot use all of them to make beads. 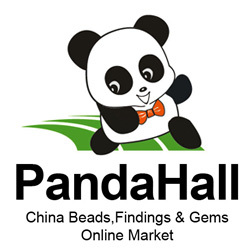 In settling for the ideal one to make your wooden beads, look at its color as well as grain pattern. It has to be beautiful enough because that is the main intention of using beads for jewelry works. Natural trees from the forest are the best ones for beads because their quality is intact. Designing and shaping will be the other factor in line for consideration and that is mostly determined by the type of wood you select. Choosing the design of your beads should come first then from that it will be easy knowing the shape they will take. The two are correlated thus should be considered together. When shaping the beads, you have to exercise a lot of caution with key procedures being filling, cutting and sanding. You can use a sand paper, rasps, files or scroll saws all of which are well suited for the job. The last step will be finishing your wooden beads. The choice of finishes you use matters a lot so don’t fall for any that you come across in the market. There are finishes that will leave the beads stained interfering with natural beauty and should be avoided at all cost. Bee wax, shellack, tung oil and clear lacquer are some of the proven finishes used not only for beads but all wooden accessories for jewelry. Each of these finishes has its merits and demerits which you should be well informed about to help in making the final choice. It is always good that you carry out an experiment before settling for a finish you have confidence in. High gloss finish will always be the best choice since they have the capability of enhancing beauty of wooden material for making beads. That is all you will need in making wooden beads on your own. Never shy away from seeking professional assistance whenever you get stuck. It will be helpful instead of struggling with things that you can’t be able to manage. Once you have put these factors into keen consideration, nothing should be a problem to you and your mission.